Give North Central Service Minot a call as soon as you suspect you have an issue and we’ll get your home back to comfortable temperatures right away. Call North Central Service Minot today! 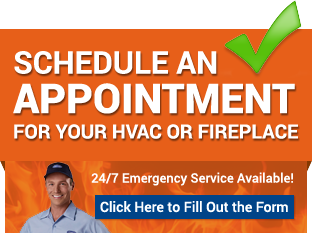 If you need your furnace and heating equipment looked at for maintenance or repairs, we offer a full range of services and can assess and repair all brands and models of home heating units. 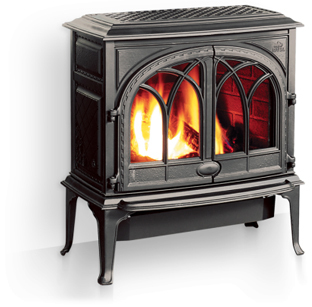 will be changed as needed, increasing the quality and cleanliness of your indoor air.